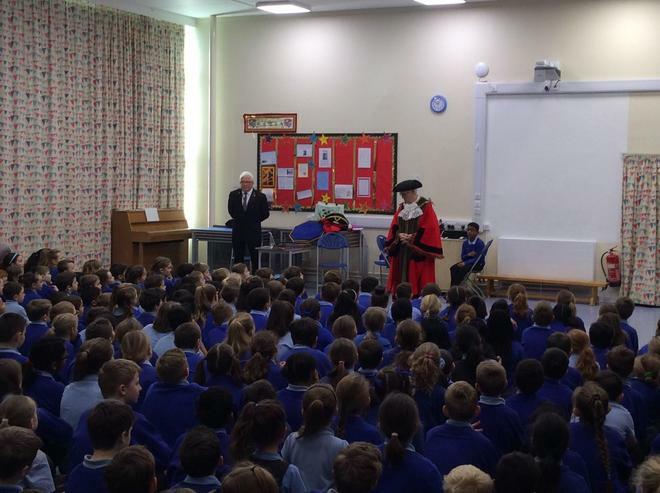 On Monday 18th March the Mayor of Chelmsford came to visit the school. 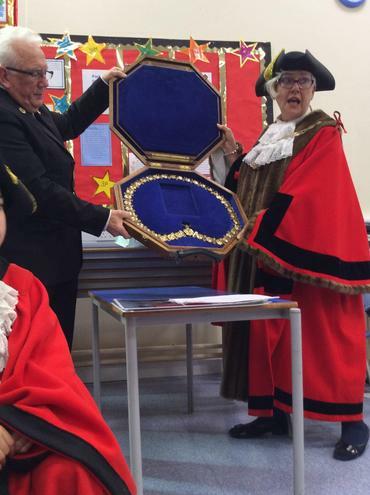 She led a whole school assembly, telling us all about her role, the way she was chosen to be Mayor and her special chains and clothing. The children were able to ask her questions - and they certainly had some interesting things that they wanted to ask! 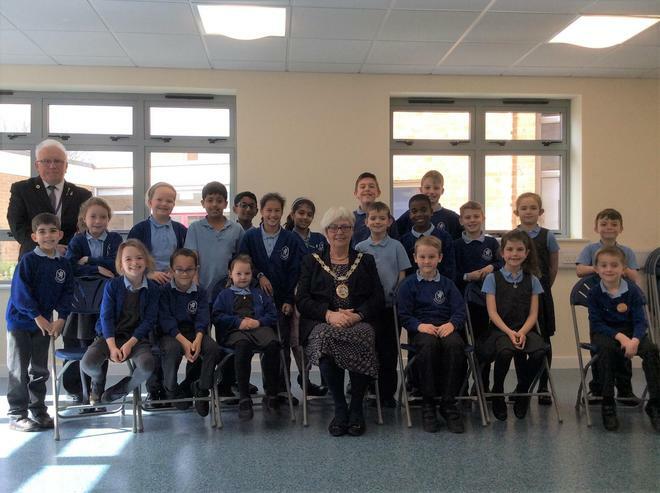 She then met with the School Council and spoke to them about their job in school. 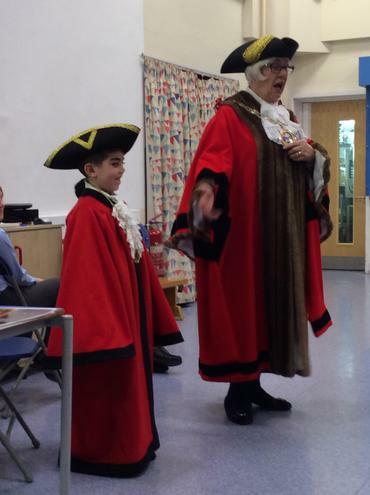 Thank you very much Madame Mayor for visiting us - we really enjoyed meeting you.